Shotcrete Homes are Safer and Stronger! The Shotcrete Home concrete wall forms an integral exterior – solid, continuous and airtight. By comparison, a light weight framed wall is a collection of components including studs, linings, sheathing and insulation. Each joint and connection is not only a weak link but a potential air leak. We guarantee a Shotcrete Home is stronger in the event of an earthquake, flood or hurricane! 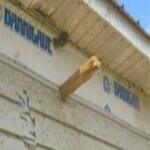 Earthquakes - Concrete homes are 6x stronger! 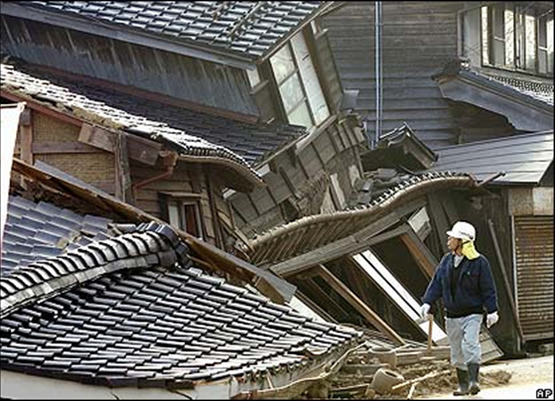 Concrete homes are among the safest and most durable types of structures during an earthquake. Homes built with reinforced concrete walls have a record of surviving earthquakes intact, structurally sound and largely unblemished. In reinforced concrete construction, the combination of concrete and steel provides the three most important properties for earthquake resistance: stiffness, strength, and ductility. Living in a Shotcrete concrete home brings peace of mind to home owners concerned about keeping their families safe. After hurricane Katrina, one concrete house stands alone, among the concrete foundations of timber houses. 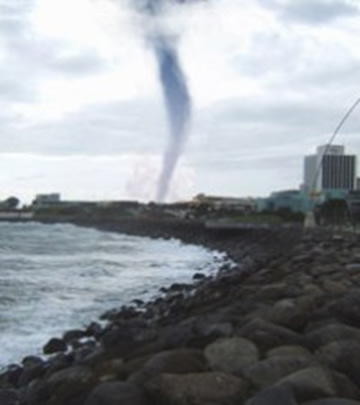 Concrete is resistant to tornadoes, hurricanes, and wind. When Hurricane Katrina roared through Mississippi, concrete homes protected families better than their light-weight framed counterparts. 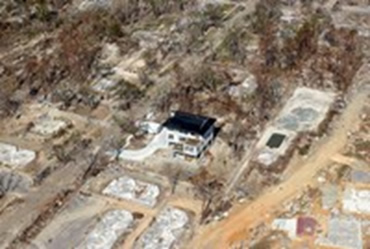 In the Pass Christian, MS neighbourhood, following Hurricane Katrina, a concrete house was the sole house left standing. It’s no accident that concrete is the material of choice for modern day fortresses and disaster shelters. Today’s strongest residential wall systems are made of concrete. When disaster threatens in the form of cyclones, storms, earthquakes or flooding, your family can trust the strength and integrity of a Shotcrete concrete home. Stoughton, Wisconsin, USA, residents picked up the pieces after an F-3 tornado tore through town recently levelled most homes in the area. One home is still standing amidst the rubble: a concrete home, currently under construction in an upscale Stoughton neighborhood. Debris driven by high winds presents the greatest hazard to home owners and their homes during hurricanes and tornado’s. Tests show that concrete wall systems suffer. 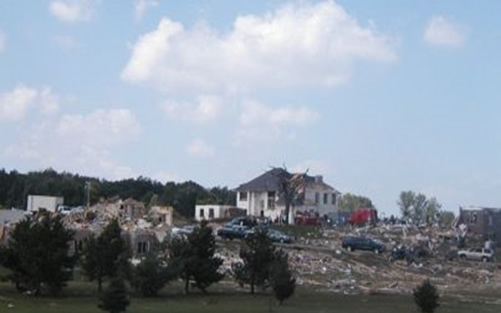 No structural damage when impacted by debris carried by hurricane and tornado-force winds. Shotcrete Homes offer greater resilience to fire than light weight framed homes. In the event of a fire, damage does not usually seriously affect the structure of the walls; therefore repairs are the likely remedy rather than a new build. Living in a Shotcrete Home Concrete home brings peace of mind to home owners concerned about fire. 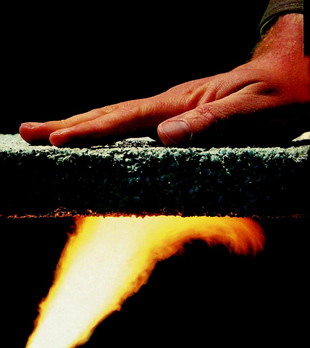 As a separation wall, concrete helps to prevent a fire from spreading. 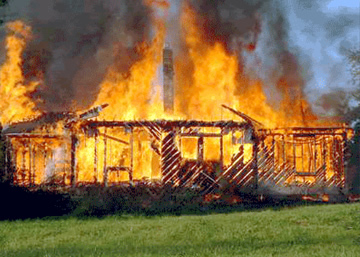 As an exterior wall, concrete helps to prevent a fire from jumping from another building to yours. During wild fires, concrete walls and roofs help provide protection to human life and the occupants’ possessions within a building. Concrete helps contain a fire even if no water supply is available, whereas sprinklers rely on a water source. Concrete that endures a fire caused from other materials can often be reused when the building is rebuilt. Concrete is not damaged by water; concrete that does not dry out continues to gain strength in the presence of moisture. Concrete submerged in water absorbs very small amounts of water over long periods of time, and the concrete is not damaged. 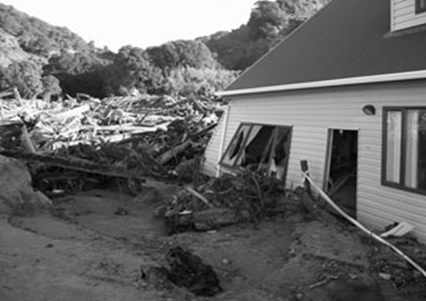 In flood-damaged areas, concrete buildings are often salvageable. Concrete dams and levees are used for long-lasting flood control. 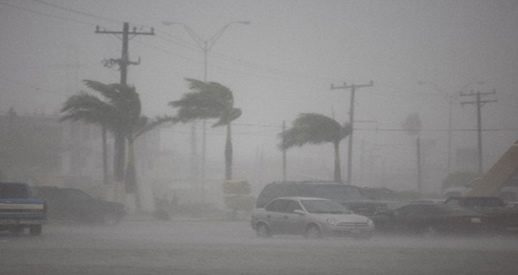 Concrete is not affected by wind-driven rain and moist outdoor air in hot and humid climates because it is impermeable to air infiltration and wind-driven rain.